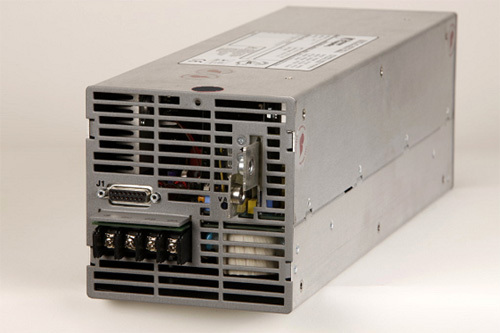 Quality assurance for power supply repair and power supply replacement of AC-DC and DC-DC switching power supplies is Pioneer Magnetics, Inc. highest priority. Pioneer Magnetics, Inc. exists for the purpose of designing and manufacturing reliable products; providing excellent service, operating a profitable business, and meeting or exceeding the customer’s premier expectations in all aspects of our business. 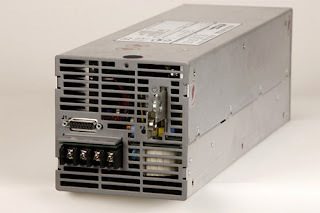 In addition to servicing our own power supplies, Pioneer Magnetics, Inc. also has products that will easily crossover to units manufactured by other power supply companies no longer in business and/or are no longer servicing older power supply repair products. Please contact our application engineering department by calling, 800-269-6426. You may visit our website twenty four hours a day, seven days a week for all of your power supply repair needs.